Directed by John Lee. With Paul Reubens, Jordan Black, Doug Cox, Linda Porter. 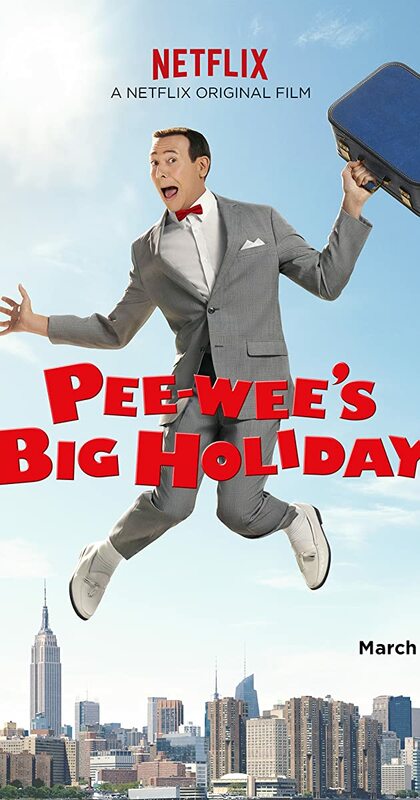 A fateful meeting with a mysterious stranger inspires Pee-wee Herman to take his first holiday ever in this epic story of friendship and destiny.